Lee’s business litigation practice includes business entity (corporation, limited liability company, and partnership) disputes; construction defects and lien claims; real property disputes, including restrictive covenants; mortgage foreclosures and collection actions; landlord/tenant disputes; fraud and breach of fiduciary duty claims; trade secret and non-compete cases; and first party insurance claims. "Lee Haas has been a well-respected attorney in the legal community throughout the many years I have known him. He is hard-working, diligent, and extremely competent. "- Sidney K.
Lee has been a member of the Florida Bar since 1983, having graduated from the University of Florida (B.A. with high honors, 1980; J.D., 1983). He is admitted to the United States District Court for the Middle and Northern Districts of Florida and the United States Court of Appeals for the Eleventh Circuit. 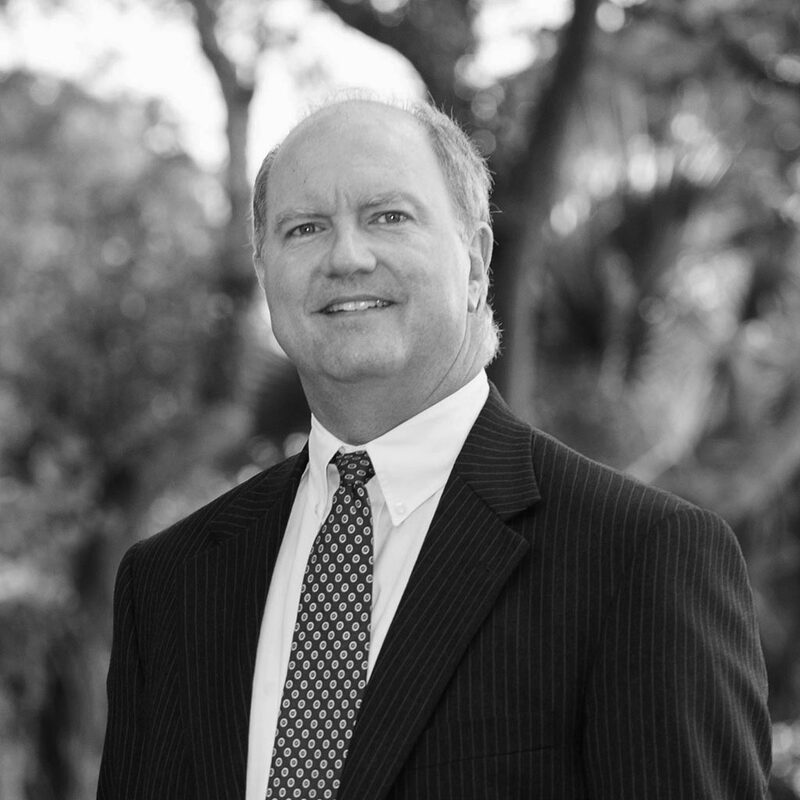 He became board certified by The Florida Bar in Business Litigation in 2001. Lee is a member of the Clearwater Bar Association, having served on its board of directors (1988-1989; Secretary 1989-1990). He is a certified court arbitrator and has served on court ordered arbitration panels. He served for six years on the Professional Ethics Committee of The Florida Bar. He has served on the Florida Supreme Court Committee on Standard Jury Instructions in Contract and Business Cases since 2009. He was appointed by Governor Scott to the Sixth Circuit Judicial Nominating Commission in 2017. He is also a member of Christian Legal Society. He has been active in the community, serving as a youth soccer coach, as a board member and officer of non-profit organizations, and as a musician in his church’s music ministry. Lee is married and has two children.